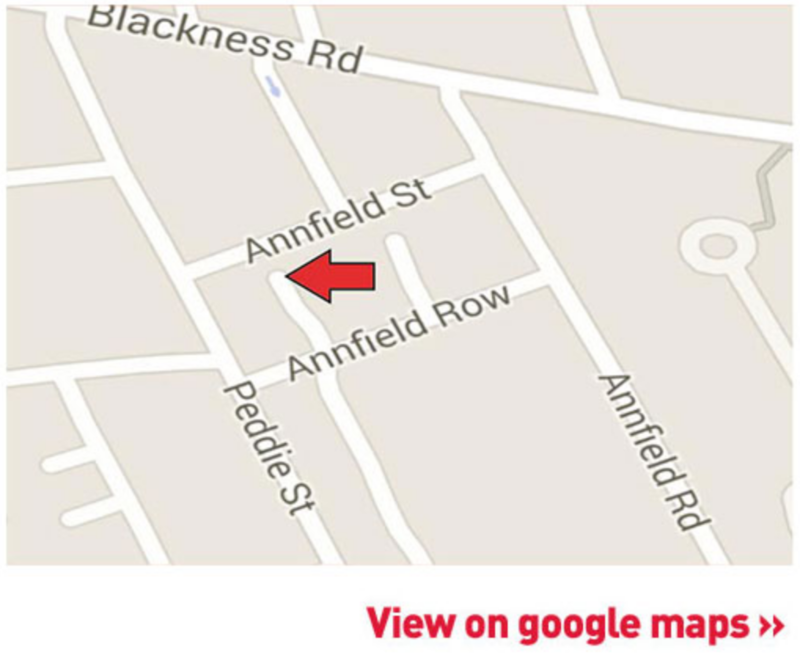 We are located in Dundee, close to the City Centre. We are easily accessible by foot, car, bus or train. There is ample parking at the entrance to Absolute Dogs.